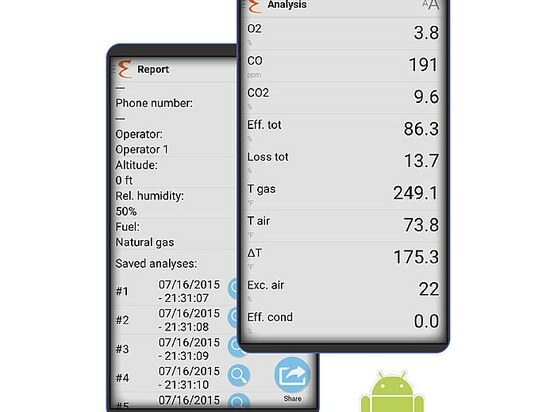 E Instruments has released its long awaited Mobile Application for Android devices (Smartphones & Tablets). 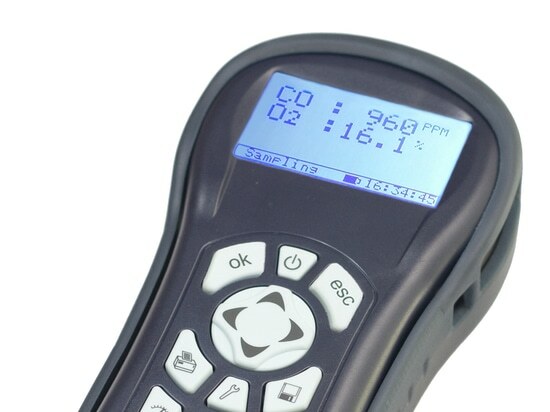 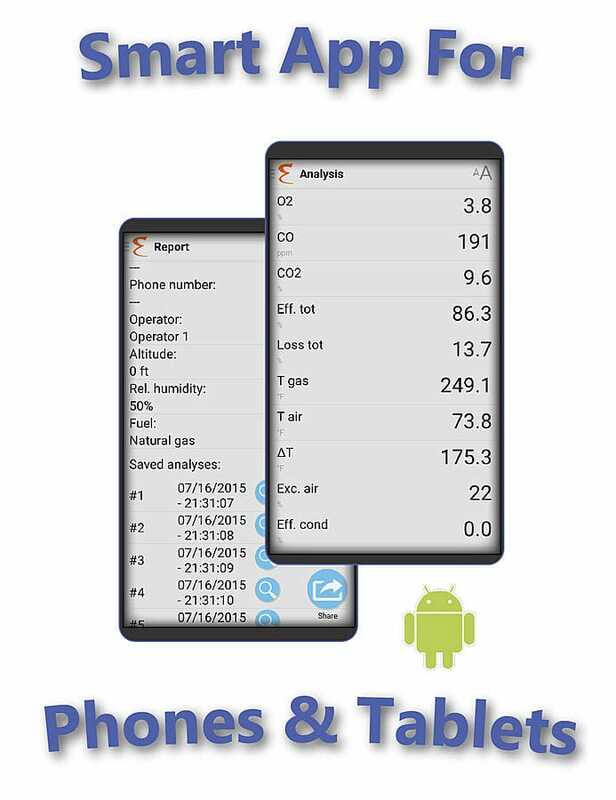 The app, titled, E Instruments Combustion Analyzer App, can be found in the Google Play store. 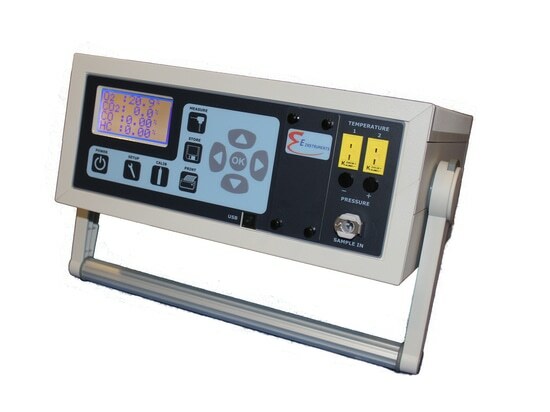 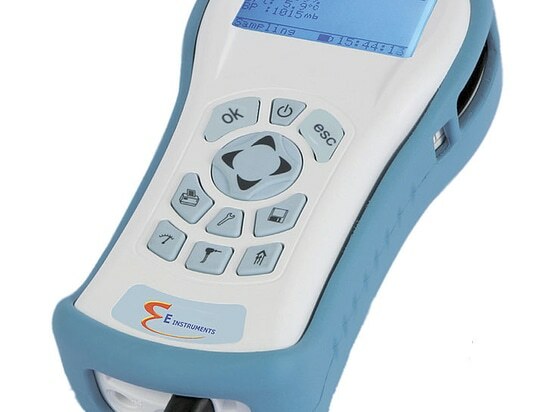 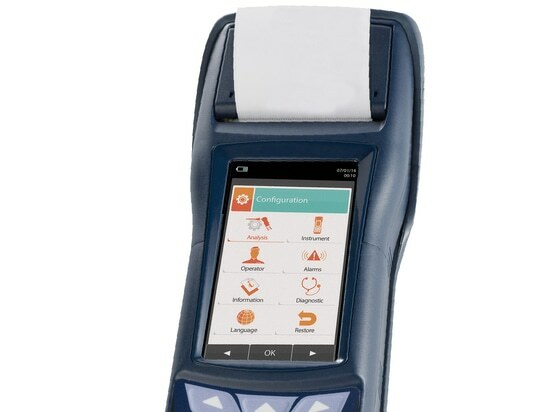 E Instruments Analyzer App allows you to interact with your E Instruments’ combustion analyzer models 1500 or 4500 wirelessly through Bluetooth® communications.